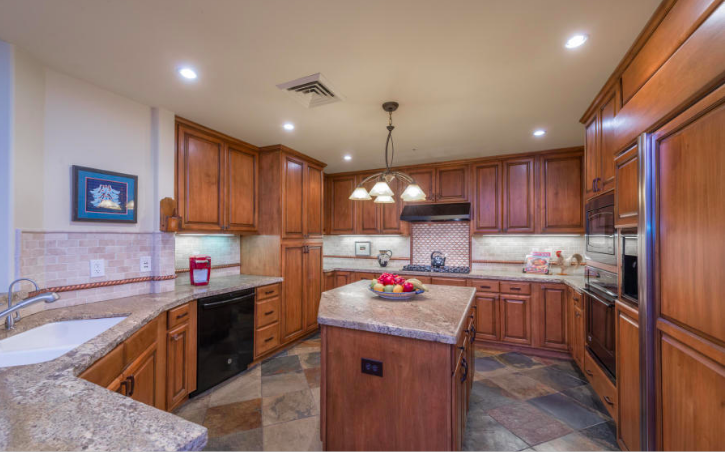 The Landmark, a prestigious guard-gated, luxury condo community in Phoenix’s premier Kierland neighborhood…Rare 4th floor end cap home with magnificent views to the South, West & East gives panoramic golf, city & mountain views. 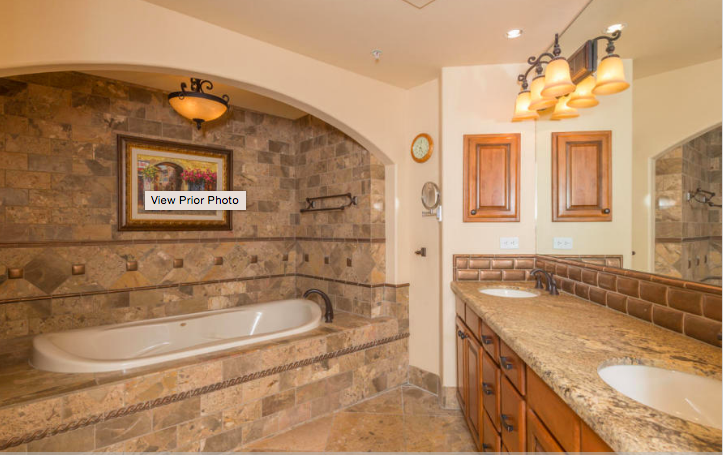 Overlooking the community pool, it features 3 bedrooms, (2 Master suites), 3 baths and media room. Gourmet kitchen includes gas cooktop, granite countertops & island is perfect for entertaining. Enjoy full concierge services, 2 fitness centers & wine vault amenities. 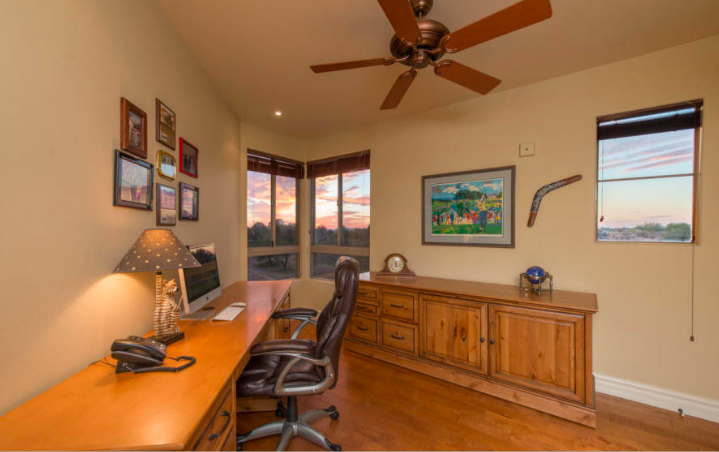 Includes single car garage & 2 assigned parking. 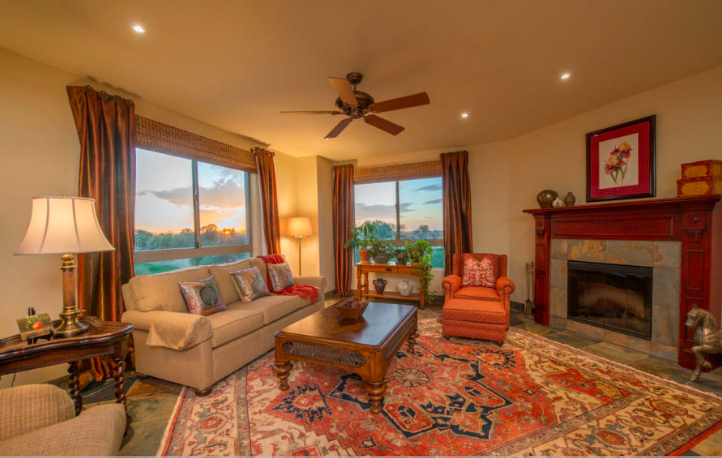 Watch gorgeous Arizona sunsets from your 2 balconies with views of Lookout Mountain, Piestewa Peak and Westin Kierland Resort & Golf Course. 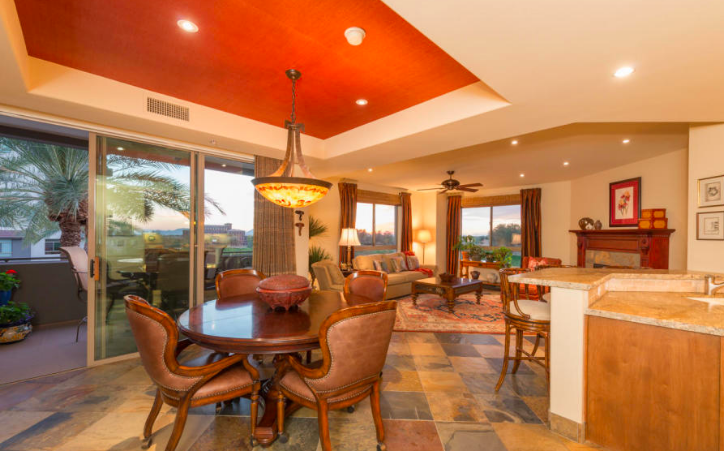 Enjoy Kierland Commons or Scottsdale Quarter for world class shopping, fine restaurants & entertainment…this is truly the best of luxury high rise living.